As I am away on holiday this week, staying somewhere with limited internet access, I've been sharing some photos I took in previous summers. Here is a picture I took in August 2010. 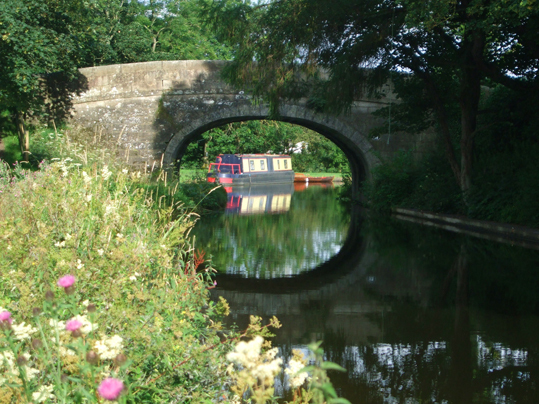 I was on a camping holiday and every morning enjoyed a wonderful walk along the bank of this beautiful canal.